Quilt Dad: YAAAA - HOOOOO ! ! ! ! YAAAA - HOOOOO ! ! ! ! G O T A R H E E L S ! ! ! ! I take it we won,LOL! 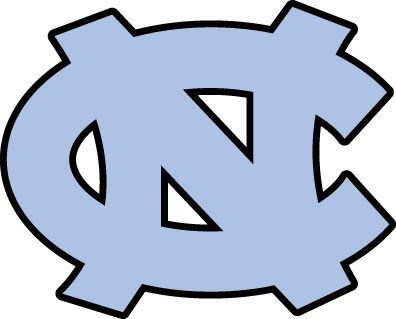 Way to go Heels!!! Love & blessings from NC! Well I am not a huge college sports fan, but I am a HUGE pro fan. I am dying for baseball to start! Go ANGELS!!!! Congrats that your team won. We have a hard decision to make, but I think UNC will win out. Jenny went to UNC but we live in MI and all the other relatives went to MSU. as it should be. all is right with the world. can't wait for monday. Hmm...not sure I can condone this post, John. While my blood will always run maize and blue, I feel compelled to support any team from my home state, no matter how big a rival. Care to put a little fabric wager on tomorrow night's game?